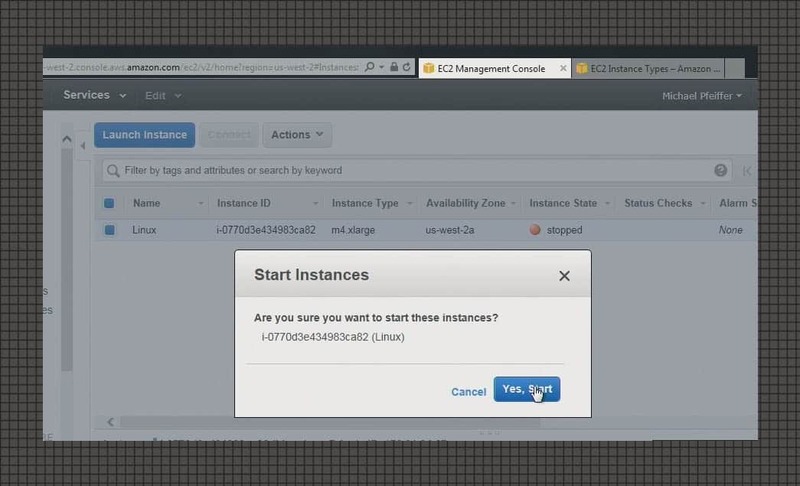 In this Amazon training video, AWS instructor Mike Pfeiffer shows how to change the EC2 Instance Type inside the AWS Console to increase vCPU and memory quick and easily. There are numerous CloudFormation template options that Amazon Web Services (AWS) builds that allow you to spin services up on the platform. 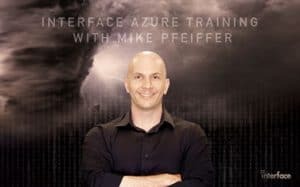 In this video, Mike Pfeiffer gives an overview for SharePoint and WordPress cloud environments.